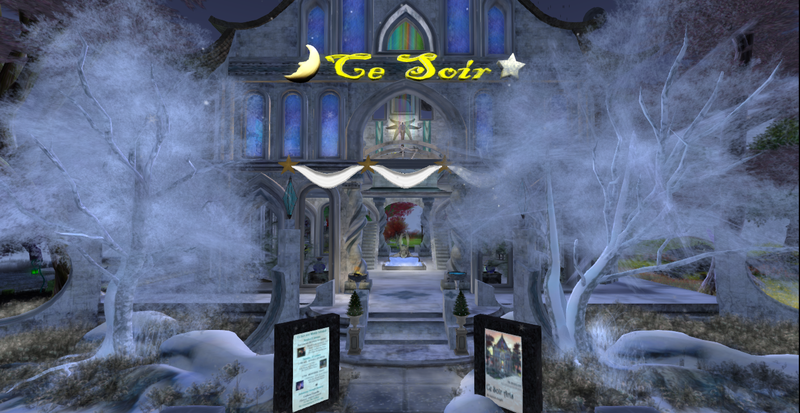 Dreamscapes with Carlotta Ceawlin invite you to enter into magic… – Ce Soir Arts – Be inspired tonight! Visit Carlotta at her own Dreamscapes Gallery and shoppe, where you will find many items for your home and garden as well as her stunning artwork. We welcome you this wintertide. Come…be inspired tonight! Previous 2014 is here! Two years and counting at Ce Soir Arts!